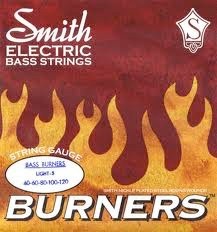 Ken Smith Basses offers more 4, 5, 6, & 7 String Pre-Packaged Bass Guitar Sets than any other String Company. They are manufactured in Stainless Steel, Nickel Plated Steel, and Nickel-Iron Alloy to make Round Wound, Taper Core, Custom Balanced, Double Ball, Compressor and Slick Round string. 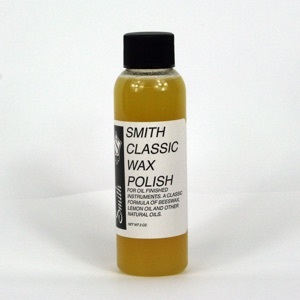 A concentrated polish favored by technicians. 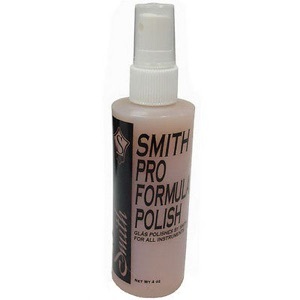 It is also excellent for satin, matte and open pore lacquer finished instruments. 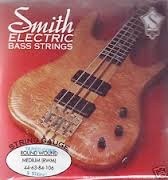 May also be used for all musical instruments with a high gloss or semi-gloss finish, including pianos, drums, and all finished wood instruments. Great for fine furniture, too. 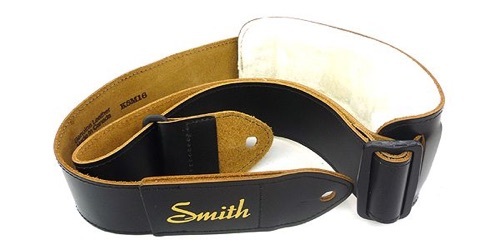 Essential for Caring for your Oil/Varnish Finish Instrument. Cleans, Protects, Restores the Original Glow. 2 oz. Bottle.